INTERESTED IN OUR CONSIGNMENT PROGRAM? Want to consign your RV? It's simple with us. We act as a broker, you set the price, we sell it. Mericle RV charges 10% of the selling price. NO games. Buying an RV shouldn’t be exhausting. Come on down and let’s have fun again! As owner and operator of Mericle RV, Mike Mericle — Motorhome Mike — enjoys any and all opportunities to help customers realize their RV ownership dreams. He and his staff are committed to providing exceptional care and service to every customer through transparency and a downright honest sales experience. Having bought and renovated RVs himself, Mike’s knowledge and enthusiasm for the industry run deep. 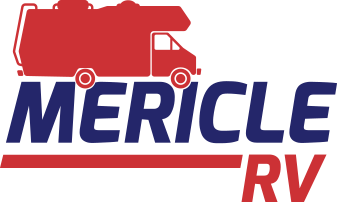 If you are looking to begin your adventure and are interested in buying an RV motorhome or camper, come meet the team at Mericle RV. 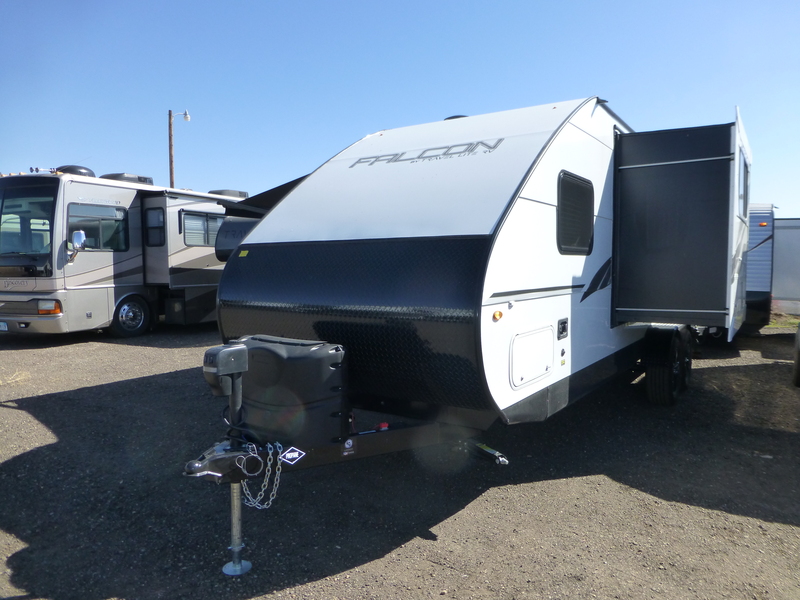 We sell new and used RVs and offer consignment opportunities if you are looking to sell your motorhome — to upgrade or otherwise. We offer financing to help you get into the RV of your dreams. The best part is, we don’t play games — the price you see is the price you pay! 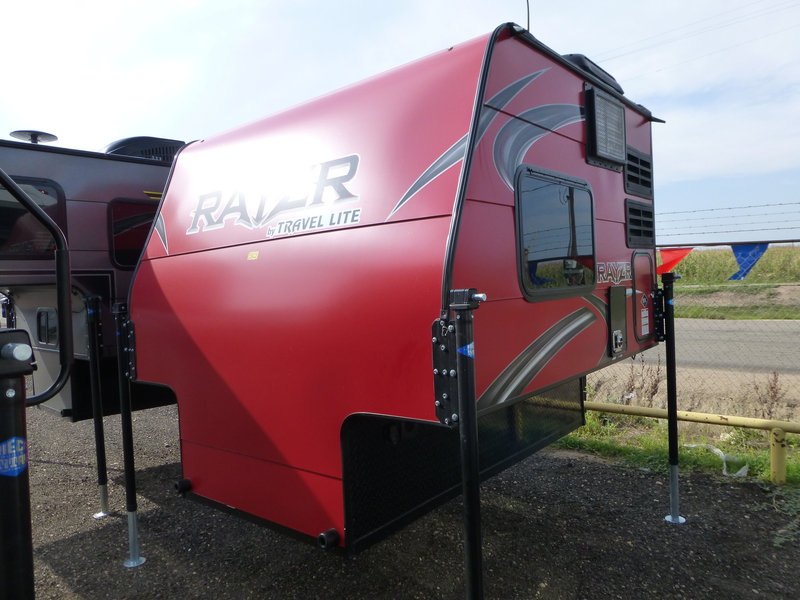 Meircle RV boasts the best-priced RVs anywhere and we are proud to offer Endless Protection. If you buy it from us, we stand by our product! You’ve got nothing to lose, come to see how we can help you start your adventures today! At Mericle RV, we search for quality RVs and motorhomes to sell to travelers and adventurers. If you are looking to upgrade your current rig, we can provide you a great deal on a new RV and we can sell yours for you! 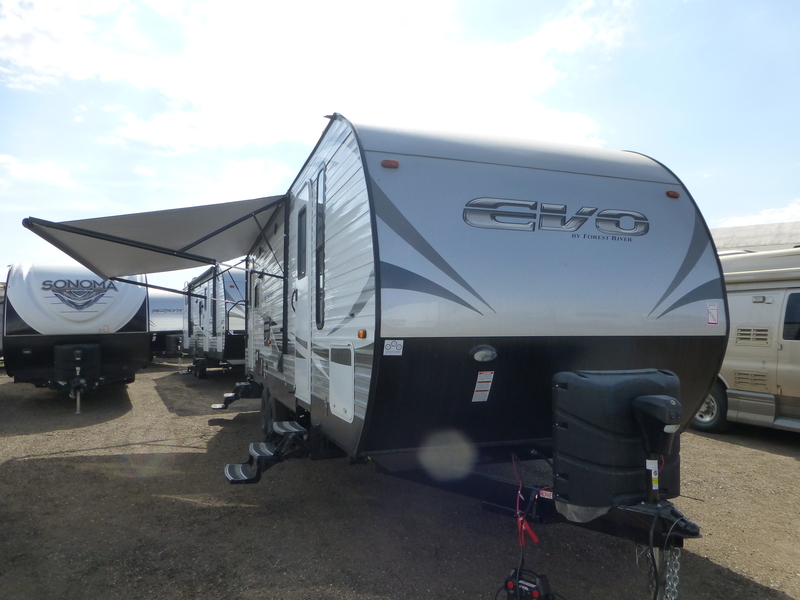 With our RV consignment program, you set the price and we sell it on our lot. 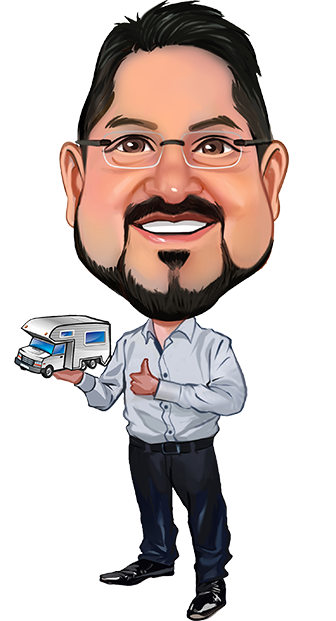 This helps you get the best selling price by dramatically expanding the pool of potential buyers and having the experienced RV brokers at Mericle RV negotiate prices so you don’t have to worry. At Mericle RV, we do more than just sell RVs, we provide a full range of services to help keep it running in tip-top shape! We offer a wide range of routine maintenance services such as oil changes and safety inspections as well as a wide range of RV repair services. 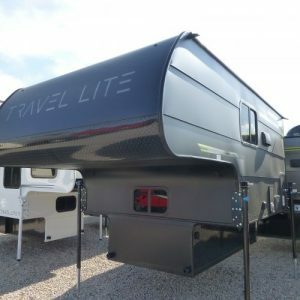 Additionally, if you are interested in making improvements to your RV motorhome — aesthetic or functional — we have the ability to do our own custom RV fabrication. We are proud to offer mobile RV service, we will come to you! 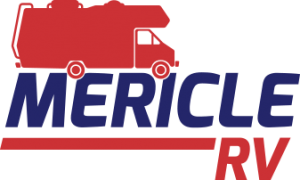 When it comes to your RV, there is no job too big or too small for the RV service team at Mericle RV to handle! Stop by or give us a call today!